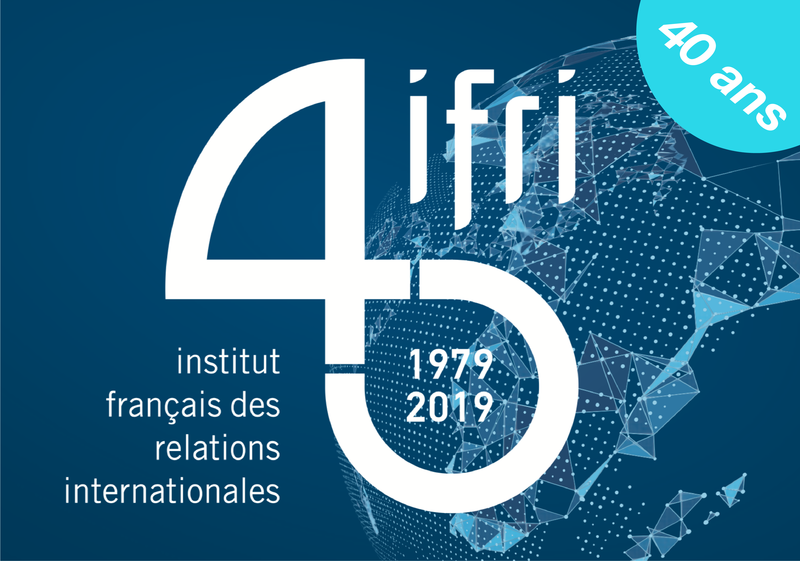 Jean-Christophe Noël is associate research fellow at Ifri's Security Studies Center. He retired from the French Air Force as a Colonel in 2017. After a career as a fighter pilot, he has held several positions in headquarters, where he worked particularly on doctrine or prospective issues. He has also been the deputy head of cabinet of the French Air force’s Chief of staff from 2006 to 2009, a military fellow at the Center for Strategic and International studies in Washington, DC, in 2009, as well as an expert of politico-military affairs for five years at the Center of analysis, planning and strategy (CAPS) of the Ministry of foreign affairs between 2012 and 2017.